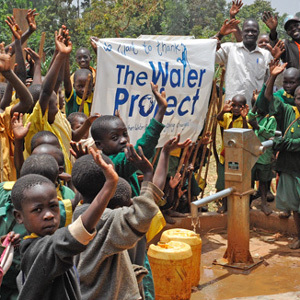 783,000,000 people from all around the world do not have clean water available to them. Having access to clean water is a privilege that we take for granted every single day, meanwhile, It is statistically proven that, "In developing countries, as much as 80% of illnesses are linked to poor water and sanitation conditions". Statistics such as this need to be changes. The world is full of far too many disastrous statistics and terrible realities and I know that it is impossible to fix every single one of them. But with your help, today, we can help improve the lives of even just a small group of people who, just as we do, deserve clean water. If we "only" raise a total amount of $46, that amount of money would be enough to supply clean and sanitary water for 2 people. So why wait? Make a change. Every life matters.